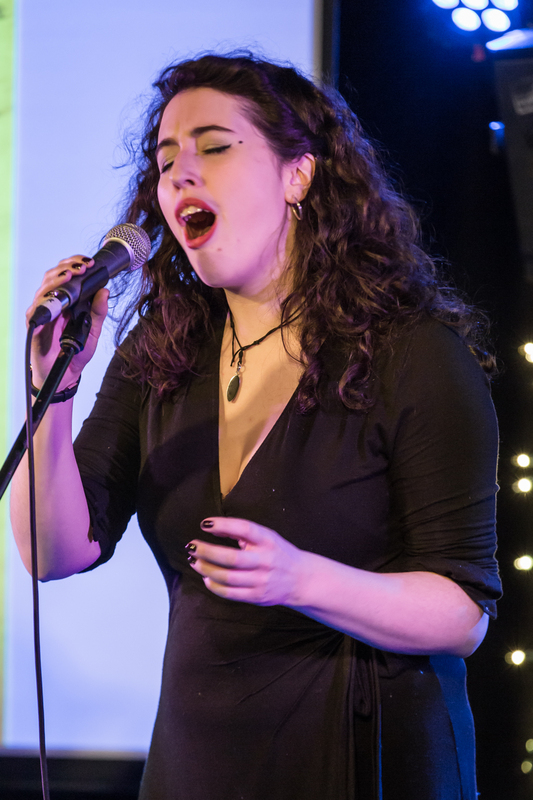 Our artists for the afternoon included Maud the Moth, Colin McGuire, Rachel Amey, Billy Liar, Skye Reynolds, A New International (Biff Smith and Caroline Evens), Calum Rodger and Hailey Beavis. Also performing although not pictured as they were doing sterling work out in the Cafe space were performance artists Rose Ruane and Rebecca Green. Tickets may be bought in advance here. Zara is a “zoo-lol-ogist” with a PhD in crayfish. 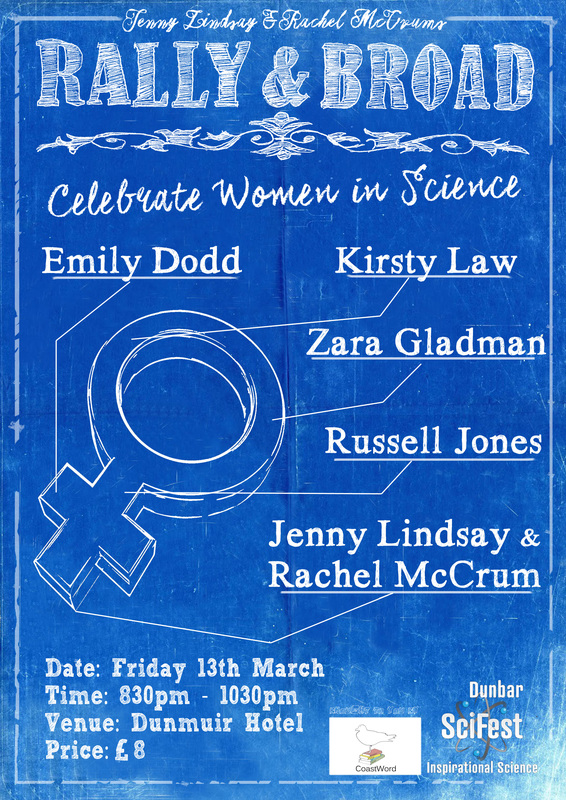 By day, she works for Glasgow Science Festival, persuading the public to like science as much as she does. By night, she tries to write funny songs about animals, politics (via her alter-ego ‘Lady Alba’) and White Russian-fuelled nights out. 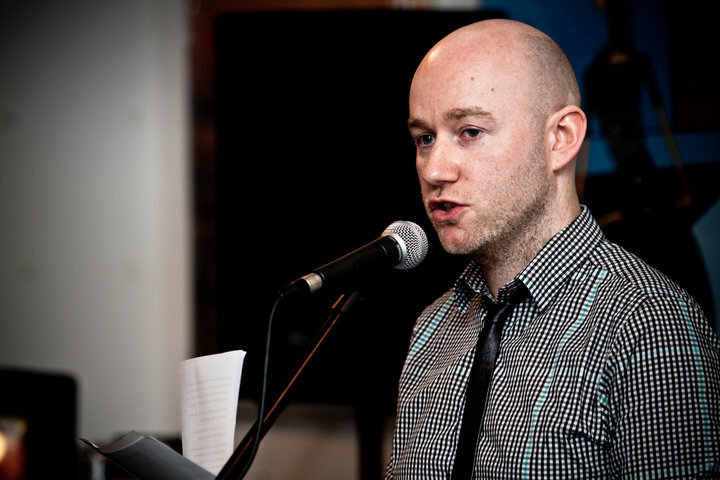 Russell Jones is an Edinburgh-based writer. He has published three collections of poetry, with a fourth due out in Summer 2015. Russell has also published his travel writing and is currently working on two sci-fi novels. He is the editor of Where Rockets Burn Through: Contemporary Science Fiction Poems from the UK and was guest editor for The Interdisciplinary Science Review (“Sciences and Poetries in the 21st Century”). 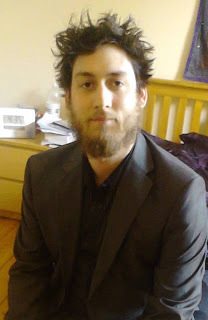 He has a PhD in Creative Writing from The University of Edinburgh and enjoys cheese. 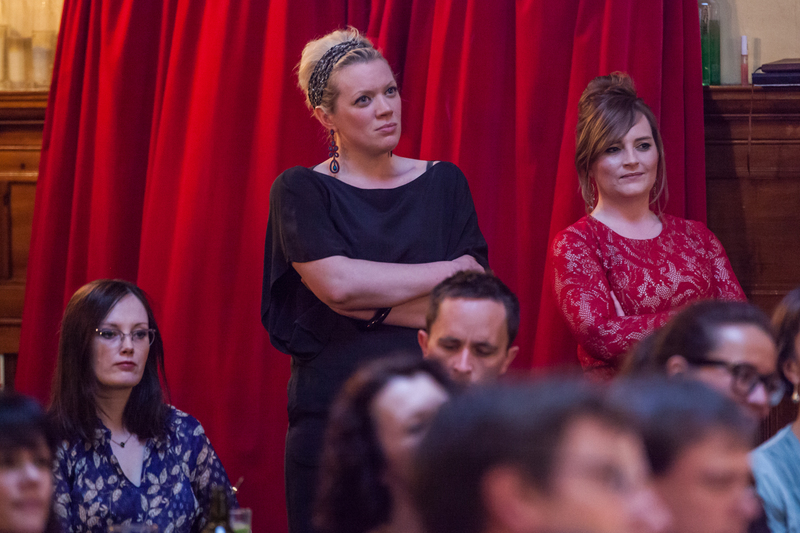 And of course, your hosts, Rally & Broad…! See ye there! Ours is a 99 ice cream cone with a sprinkling of subatomic particles. The Commonwealth Slam – the Contenders! For your delectation & delight, Rally & Broad will be bringing a new form of competition to the Commonwealth Games in Glasgow: POETRY. In a unique 2 night event, twelve of Scotland’s finest poets, performers, spoken word artists will be BRINGING IT to the main auditorium at the Tron Theatre. On the first night, twelve poets enter, four poets leave. 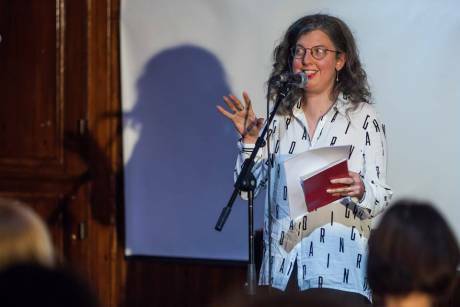 On the second night, the audience will have the deciding vote on which of the four poets has created the most wonderful, explosive, honest, passionate, heartbreaking, hilarious* sets for the evening. Your presence is required. There has been nothing like this before. Rachel is a poet, performer, currently training to be a BSL interpreter and multiple slam winner, with the 2013 Rally & Broad Bongo Club Slam, the 2013 Luminate Slam and the 2013 National Library of Scotland Burn’s Night Slam under her belt, plus competing as a finalist in the 2013 BBC Edinburgh Fringe Festival Slam. She will blow you away. Carly is the 2013 Scottish Slam Champion, placed 4th in the world at the 2013 Slam Championships in Paris. So, no pressure. Texas native, St Andrews educated, heading for Glasgow for a Masters in Creative Writing next year. Did we mention she’s an ex-Scottish Slam Champion? Robin is a performer, a comedian and a poet. 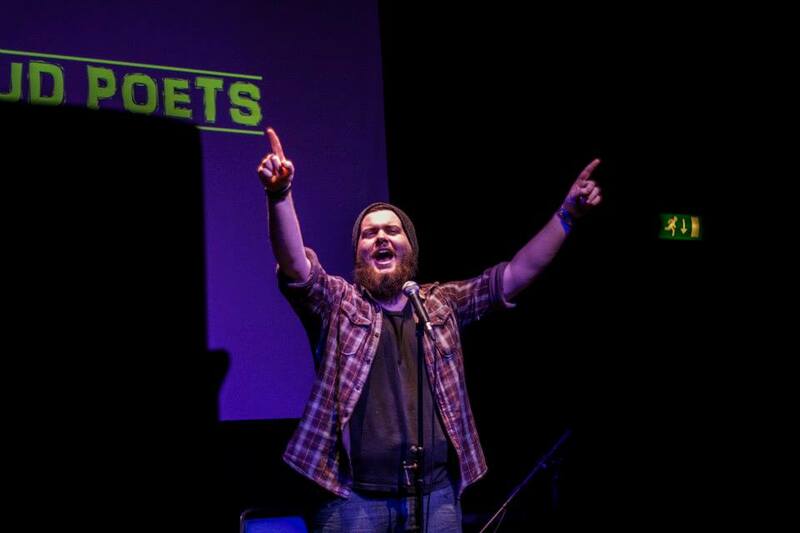 Frequent slam champion (12 at the last count), he is also the force behind ‘One Night At Rio’, has had 4 star reviews with his numerous shows at the Edinburgh Fringe, and has had his work in published in numerous collections and poetry publications, on the Glasgow Underground and in the Saughton Prison Magazine. 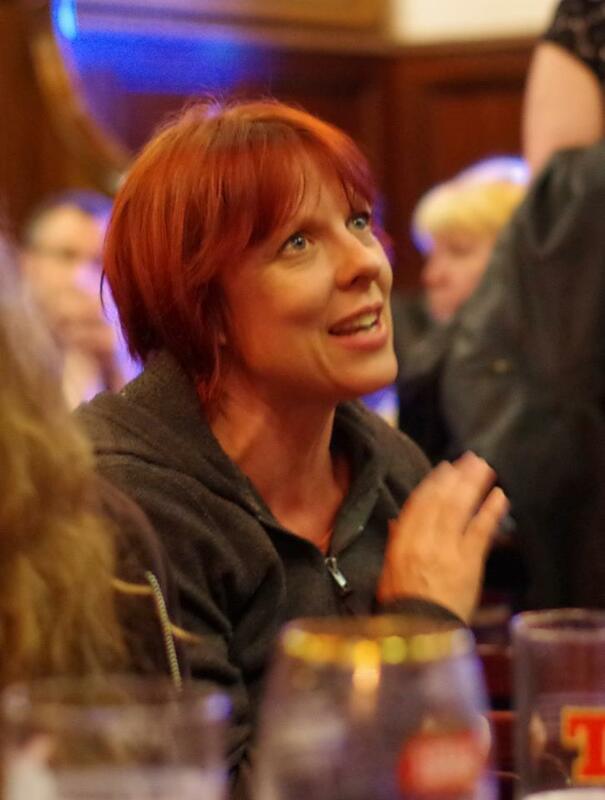 Sally is a poet and publisher, editor and blogger of and about poetry. 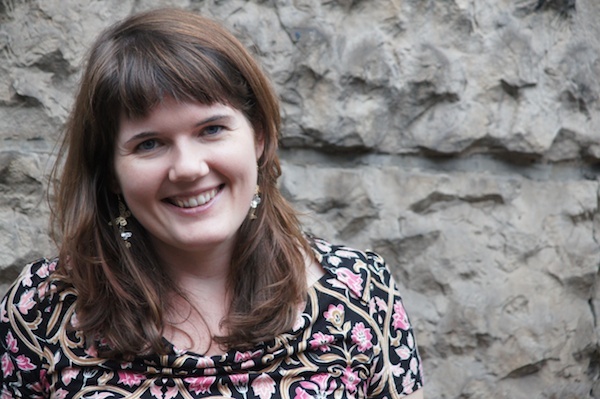 She is the editor of Poetry Scotland broadsheet, and has three collections of her poetry published including The Bees (diehard, 2008). 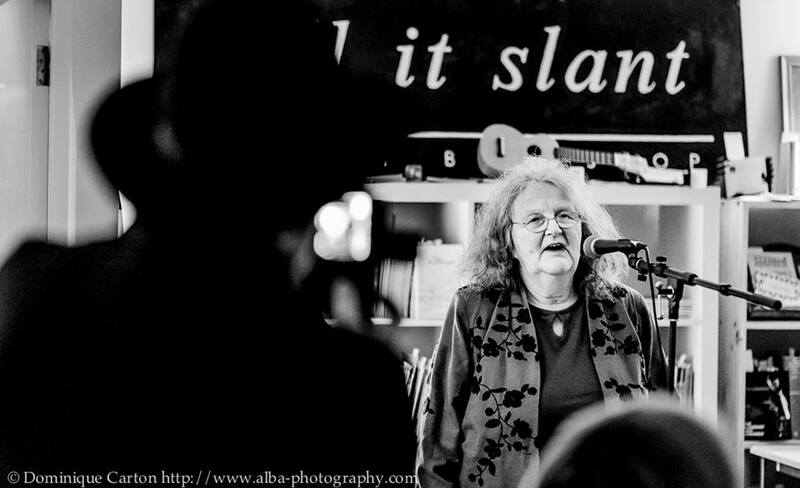 She lives in Callander, where she runs a bookshop and hosts the annual Callander Poetry Weekend. 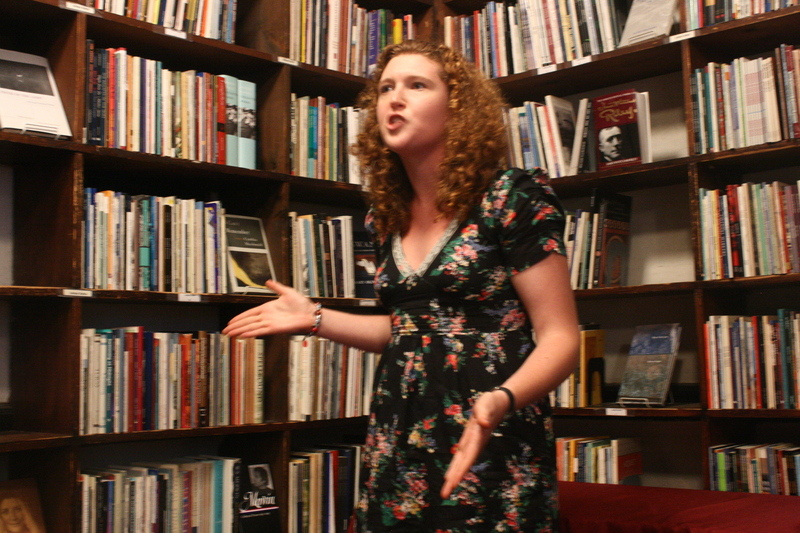 Her performance of her poem about bears in the 2012 StAnza Slam remains one of the most startling, wonderful moments of performance poetry in the world, ever, according to Broad (who was there). Doug Garry. Doug. Garry. 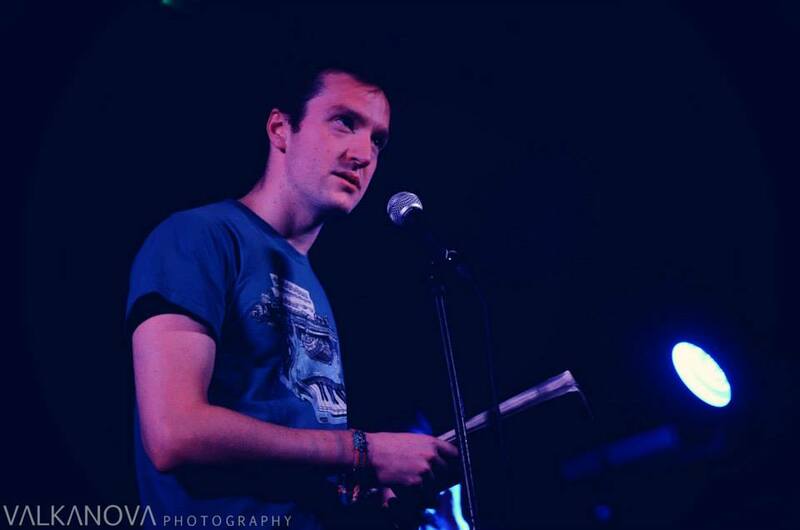 Doug is one of the founders of the irrepressible Loud Poets, a high octane, impassioned energy new collective based in Edinburgh. He’s a dark horse. Watch this space. 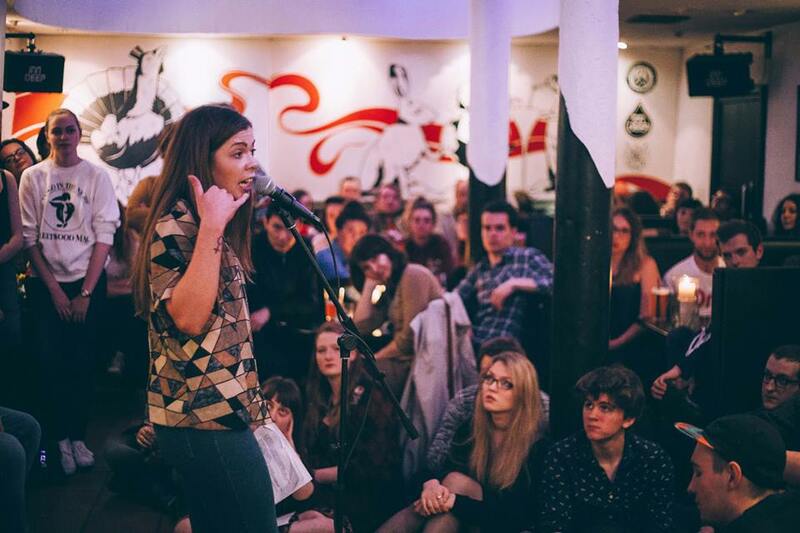 Leyla is a new and explosive force on the Scottish performance poetry scene. 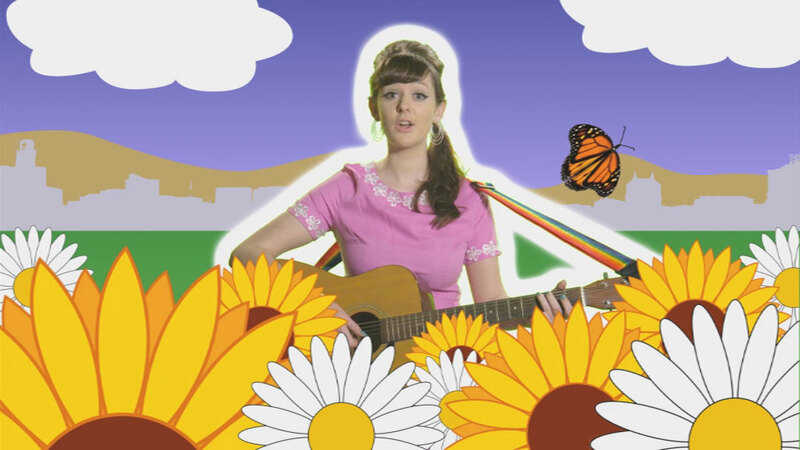 Her show ‘What a Fanny’ was created and performed as part of Into the New at The Arches in 2013. 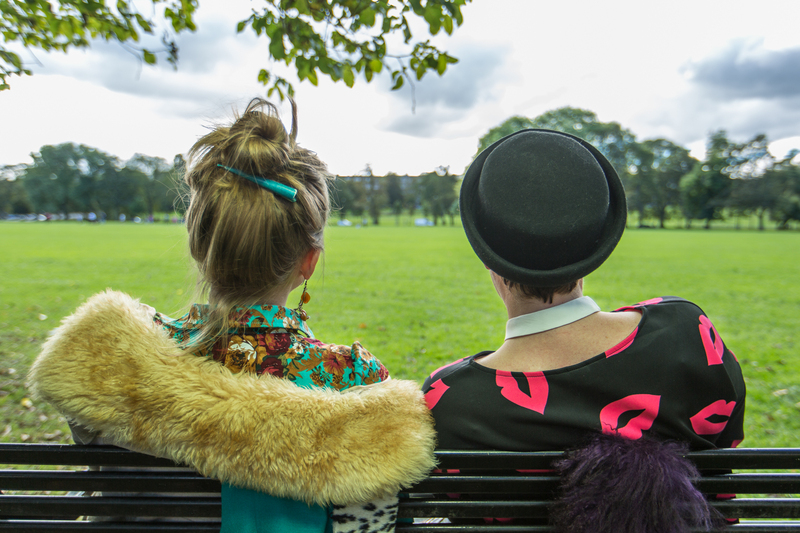 She works as a poet, performer and educator in and around Glasgow, and she’s moving to Japan in November. Catch her while you can. 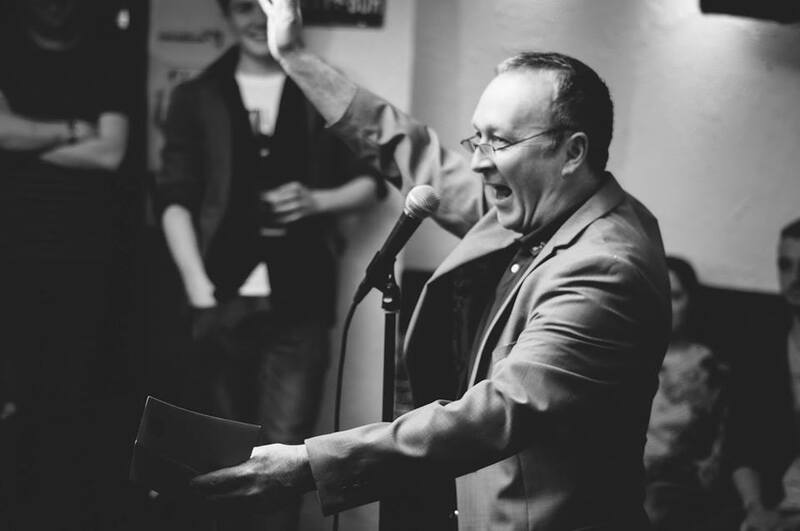 Jim is a poet, writer, nit picker and cage rattler, frequently found fronting events at the magnificent Govanhill Baths Community Trust. 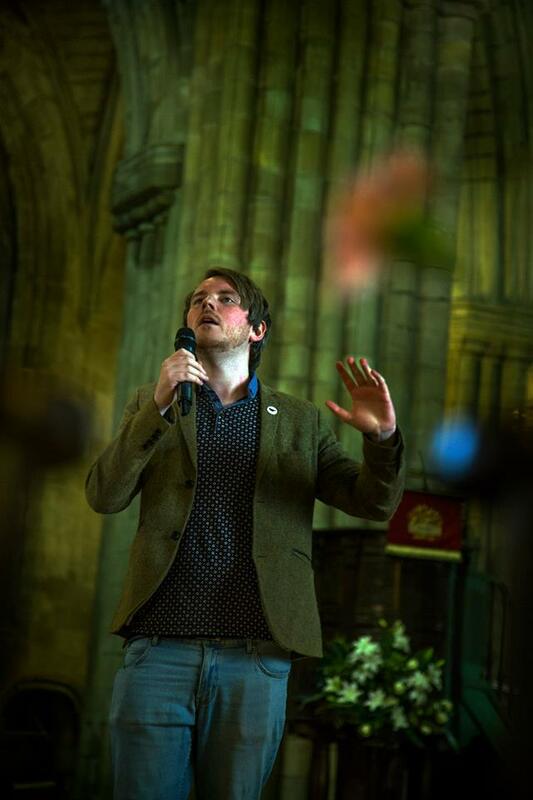 Winner of the inaugural Rhyming Optional Slam, he has performed widely across Scotland, at Wickerman Festival and seen his poem ‘The United Colours of Cumnock’ turned into a folk song. 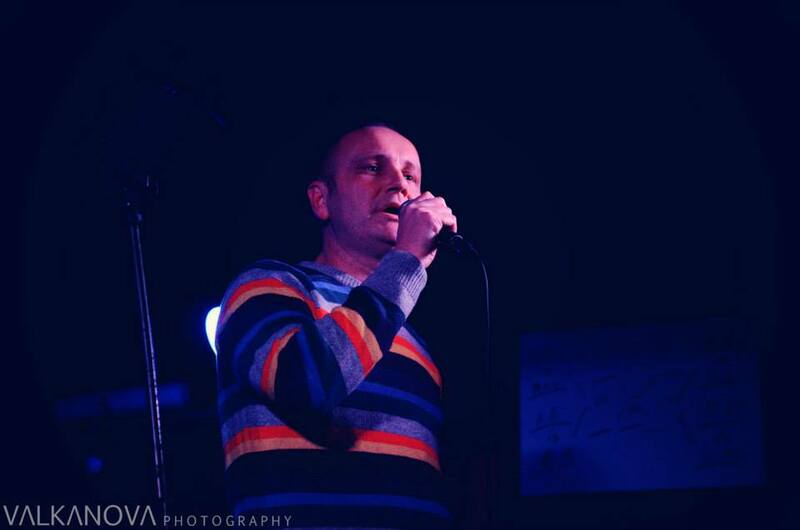 Martin is a poet, performer and theatre maker from Glasgow. He started his theatre career as an actor working with the Citizens Theatre Company, The Arches Theatre Company and Det Aapne Teater, Oslo. Since 2005, he has been creating his own work for performance, writing and performing one man shows, poetry events and theatre for young people. His latest show ‘The Pokey Hat’ is currently touring Scotland. It involves ice cream. Sam Small is an explosion. With more words coming out of his mouth in 3 minutes than the rest of the room all evening, he is the burning force behind Inn Deep, a monthly spoken word night in Glasgow, and one of the many creative forces behind the forthcoming High Flight zine, capturing new poetry and arts movements across Scotland. 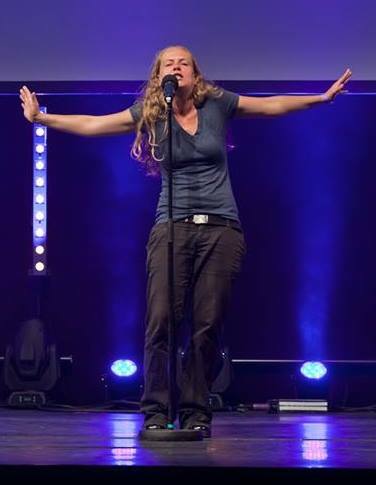 Agnes is a poet and performer, originally from Sweden, via South Africa, now in Edinburgh. 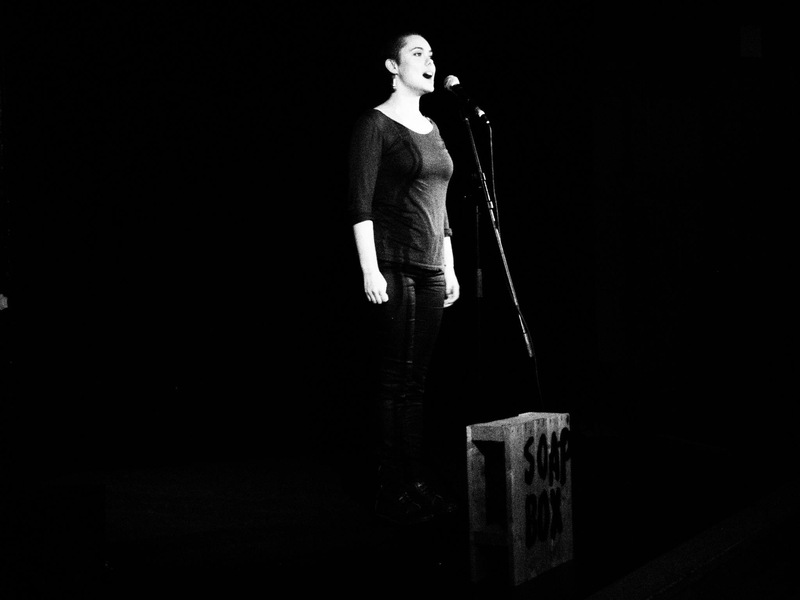 She is a member of the Loud Poets and Inky Fingers collectives, and will be premièring her one woman show ‘Sorry I Don’t Speak Culture’ at the Edinburgh Festival Fringe 2013. Where does one start with Sophia Walker? 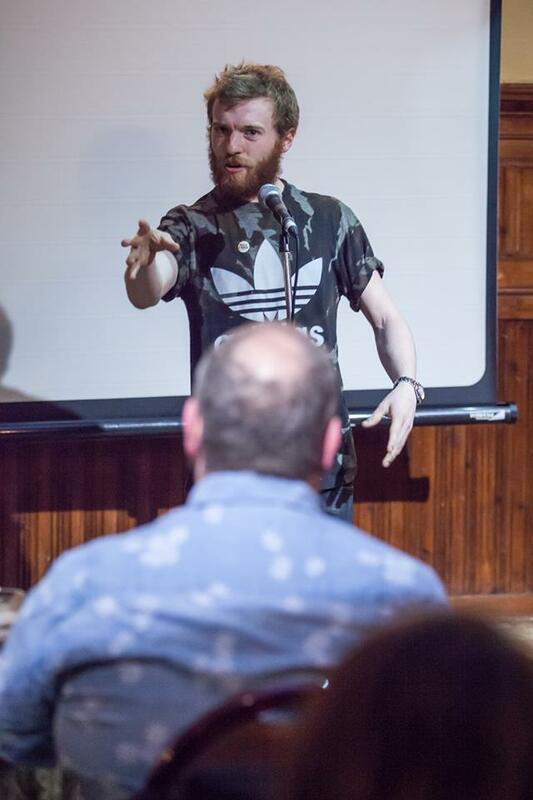 Winner of the 2013 BBC Edinburgh Festival Slam, Winner of the 2013 Best Spoken Word Show for the PBH Fringe awards for ‘Around the World in 8 Mistakes’, Winner of the 2012 Poetry Olympics, touring poet, spokesperson for the Catching Fire LGBT anthology and poetry events, force of nature. She’s arriving back in Scotland on the day of the Commonwealth Slam. She’ll be here for a month. Scotland – gird yourself. We dearly wish that we had world enough and time for every amazing poet who had applied to be part of the Slam, but we had to narrow it down, and the Top Hat of Fate made our decisions for us. Should we, the world, be unlucky enough to lose one or even two of the above competitors, however, waiting in the wings are the unstoppable entire process of rainfall that is McGuire, and the devestatingly dry wit that is Tracey S Rosenberg. McGuire Is the author of ‘Riddled With Errors’ and ‘Everyone Lie Down and No One Gets Hurt’ and his new collection will be launched by Red Squirrel Press in July 2014. Self described ‘A thin Glasgwegian man, touch giddy in the head, sometimes poet of mangled form and dirty prose, sporadic drummer, drunk grammarian, waffler, painter using crayons, lover, hater, teacher, learner, pedestrian, provocateur, wanderer, confronter of shadows, irritating whine.’ POUNCE! Tracey is a poet, performer and novelist. She was a recipient of a Scottish Book Trust New Writer’s Award, and has published a historical novel ‘The Girl In the Bunker’. Her first poetry pamphlet, ‘Lipstick Is Always A Plus’ was published with Stewed Rhubarb Press in 2012. She recently opened the Swedish Slam Championships, and discovered the delights of reindeer and lingonberry jam (not necessarily together). And celebrity judges. And us, of course. Always, us.